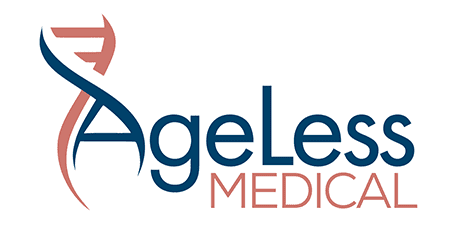 Jill Girany, NP-C, offers her enthusiastic chairside manner and expert qualifications as a certified nurse practitioner and advanced certified aesthetic injector at AgeLess Medical in Cheyenne, Wyoming. Jill Girany received her Bachelor of Science in nursing from the University of Wyoming and went on to earn her Master of Science as a family nurse practitioner, graduating with a 4.0 GPA. 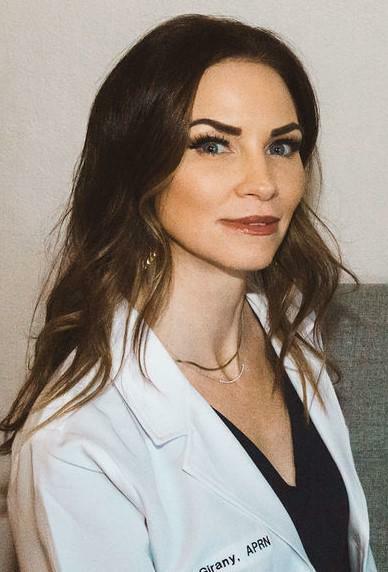 She holds numerous certifications that qualify her as an advanced certified aesthetic injector and treatment provider, including National Laser Institute medical aesthetic training, Epic advanced injection training, an advanced neurotoxin and dermal filler courses, and AMI master course training in Botox®, Juvederm®, and Kybella®. She’s also a professionally trained SculpSure® body sculpting provider. Jill Girany prides herself in her artistic approach to aesthetic treatments, customizing each therapy plan for the needs and goals of her patients. Along with injectable wrinkle reducers and fillers, Jill offers chemical peels, microneedling, and platelet-rich plasma (PRP) therapy to boost the health and appearance of her patients’ skin. 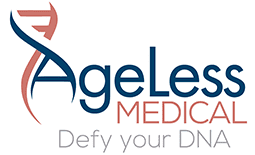 For natural results, take advantage of the professional, welcoming approach of Jill Girany by calling AgeLess Medical or booking an appointment online today. It’s natural to want to look your best. That’s why we make our financing program fast, easy, and affordable – so you can get the cosmetic surgery and aesthetic procedures you want. Because why shouldn’t you look and feel like the best version of you. Lending USA can approve a wide range of credit scores. That means more ways for you to receive exactly the cosmetic procedures you want. Lending USA can provide loans from $1,000 to $35,000. That gives you the power to afford more of the services you want when you want the Unlike credit cards, Lending USA offers fixed payment amounts with fixed terms. This gives you greater control on how you manage your monthly expenses. It also allows you to pay no interest on principal if paid in full within the first six months of your disbursement date.